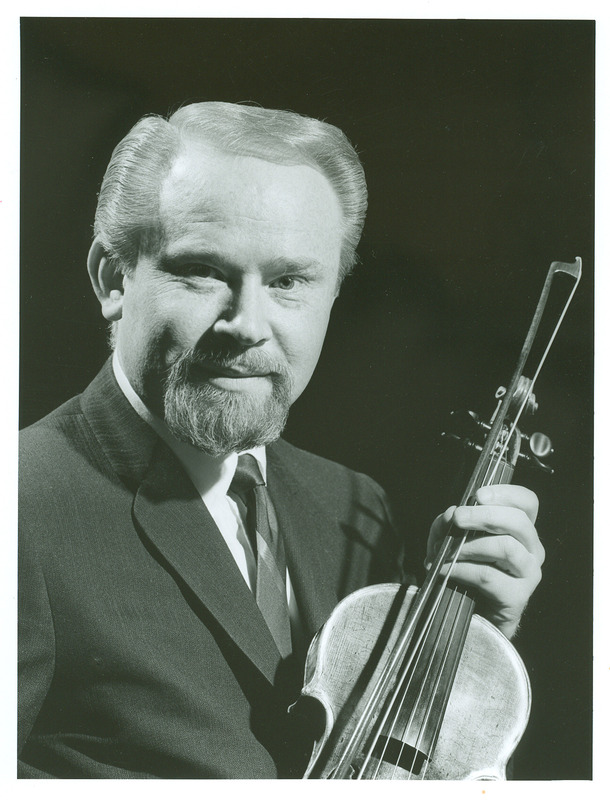 You are currently browsing the tag archive for the ‘John Weicher’ tag. 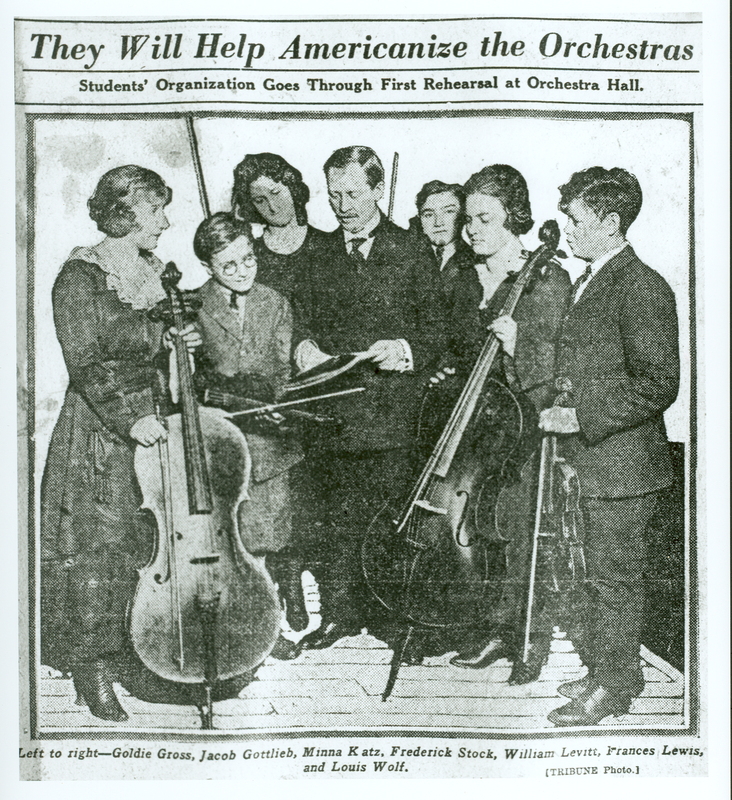 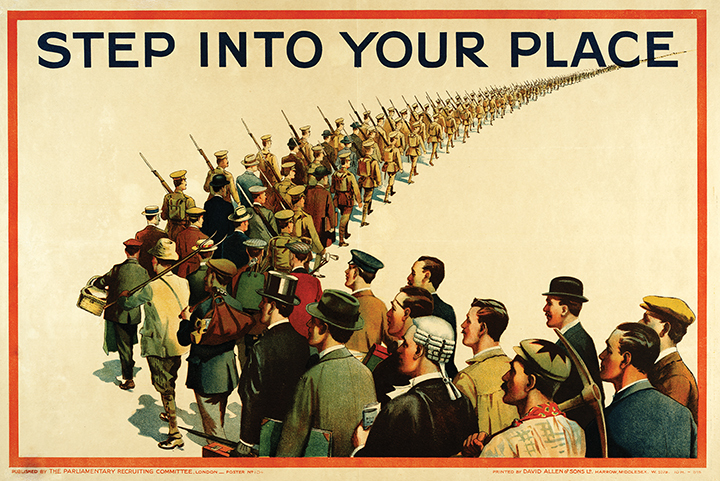 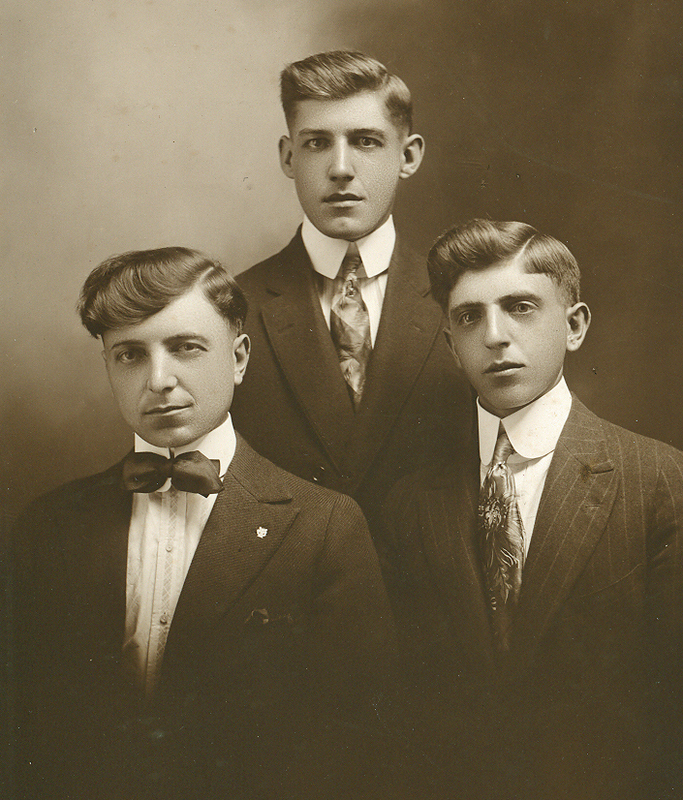 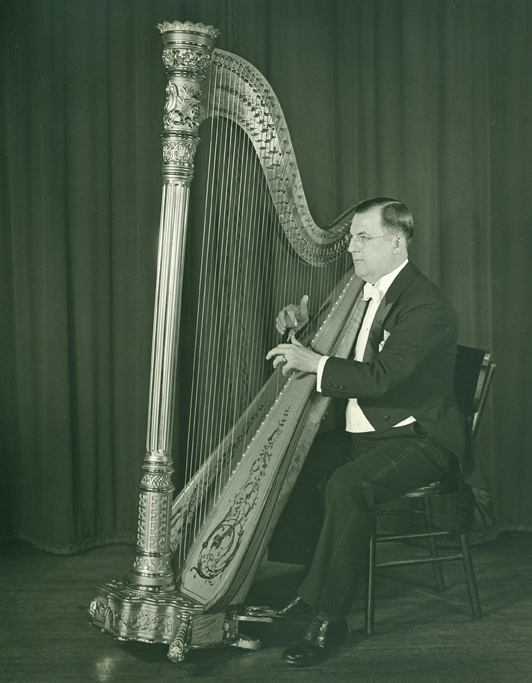 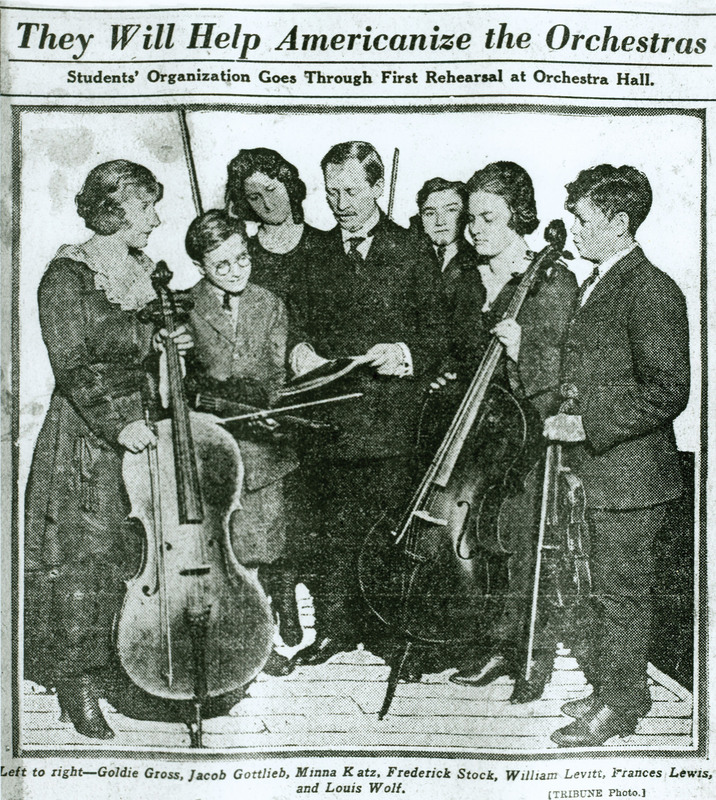 During the 1919–20 season, music director Frederick Stock inaugurated three major initiatives to cultivate future generations of musicians and concertgoers: a regular series of Children’s Concerts, Youth Auditions, and the Civic Music Student Orchestra. 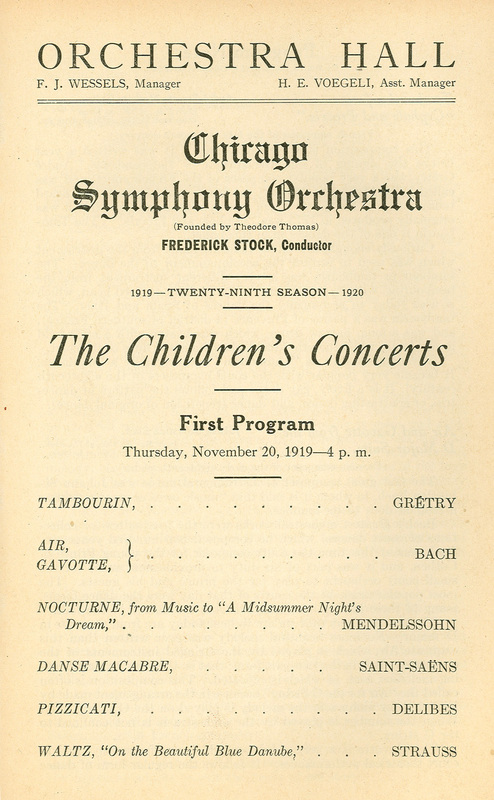 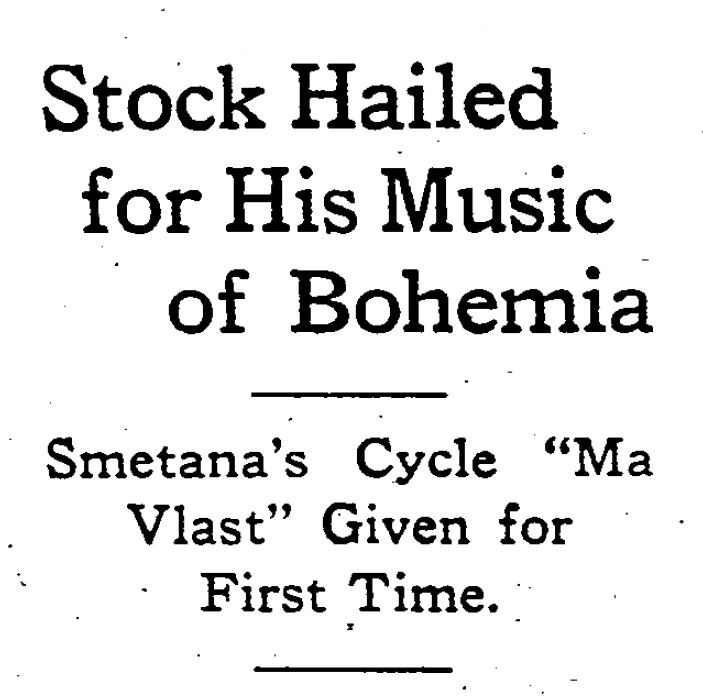 On November 20, 1919, Stock led the first of a regular series of Children’s Concerts specifically designed to introduce young Chicagoans to music. 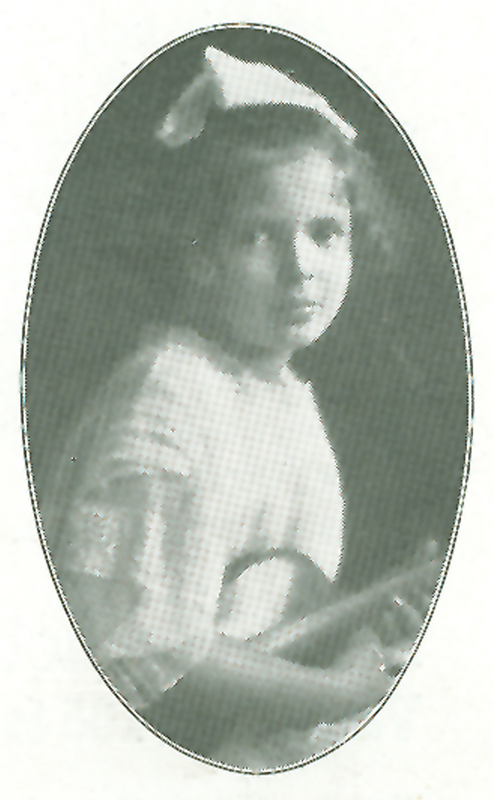 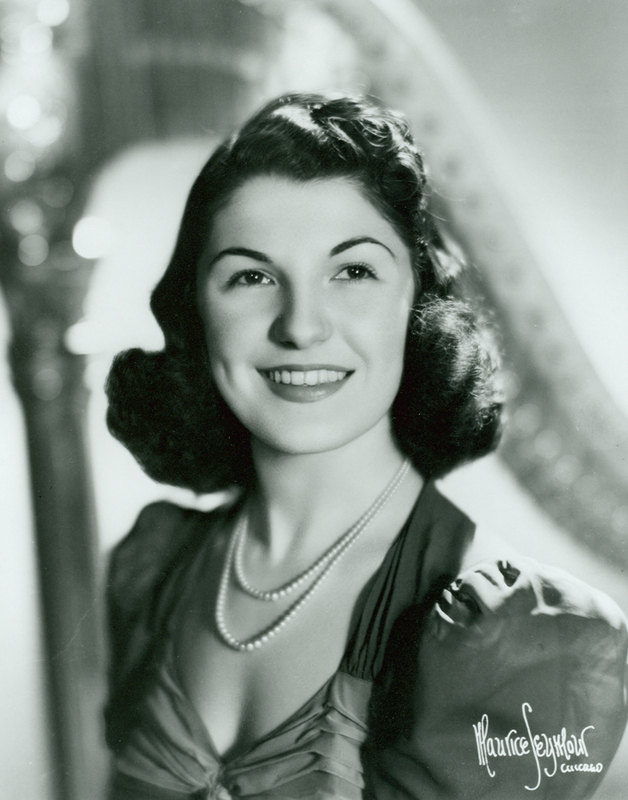 After hearing several auditions from promising young instrumentalists, Stock chose eight-year-old Anita Malkin to become the first youth soloist on a Children’s Concert; she performed the first movement of Rode’s Violin Concerto with the Orchestra on February 12, 1920. 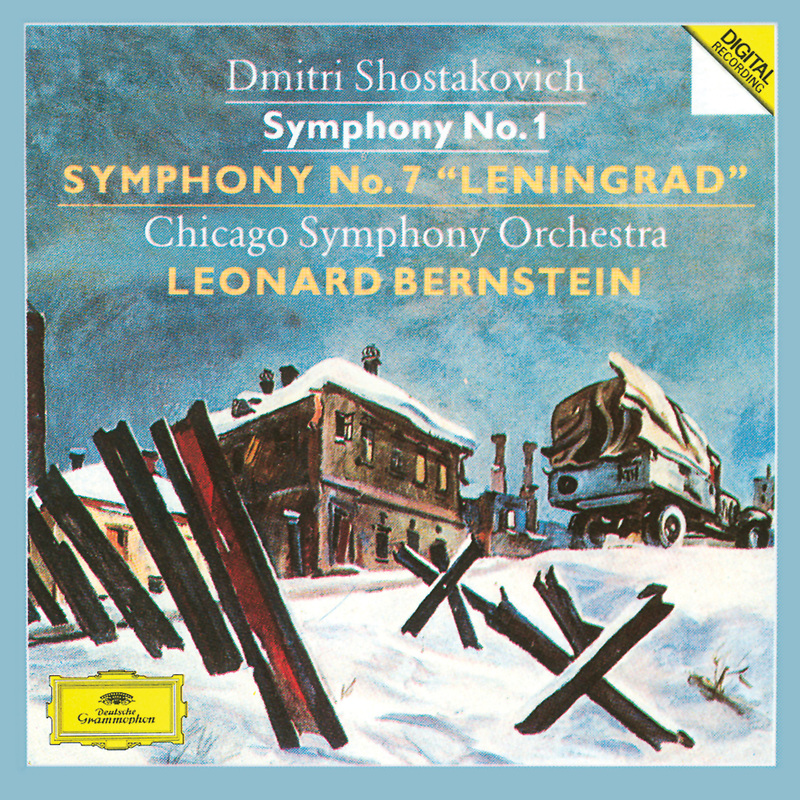 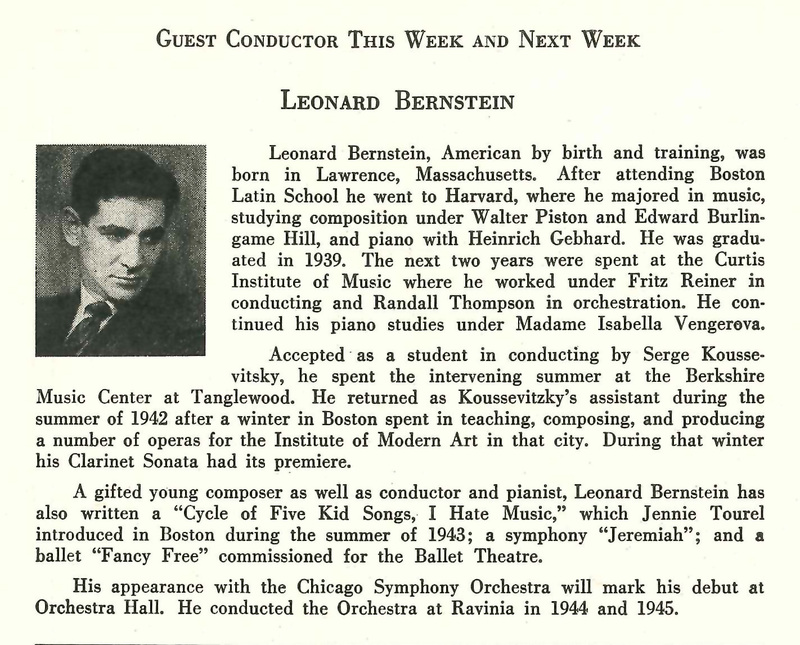 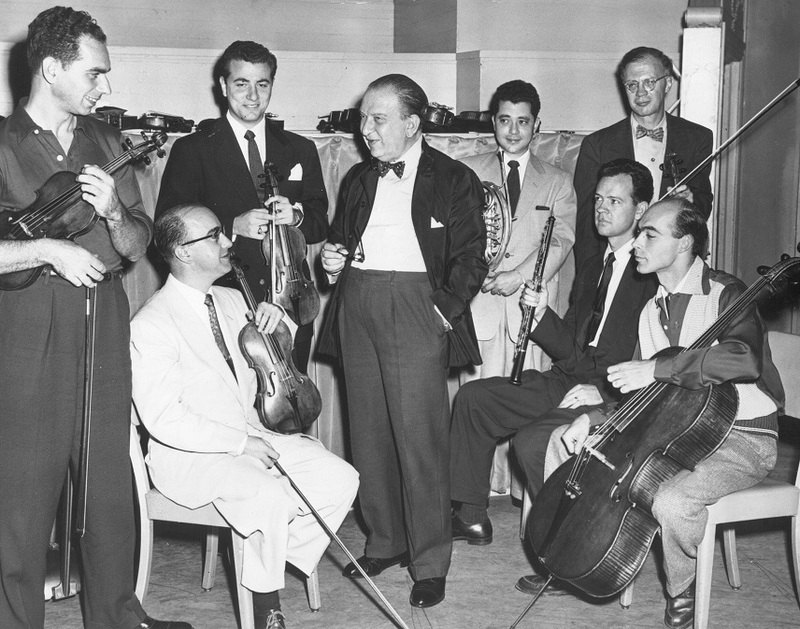 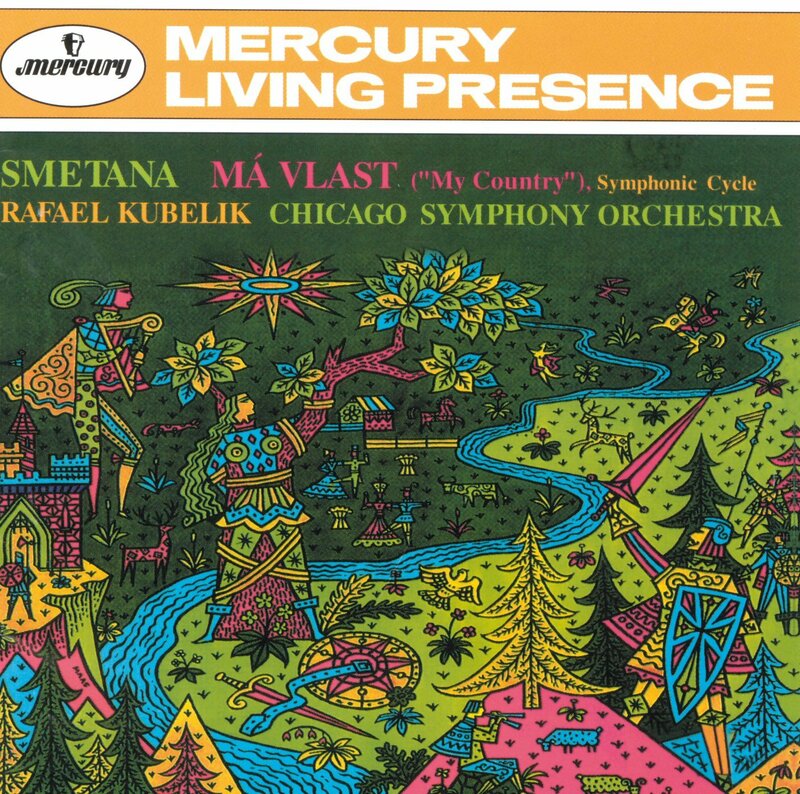 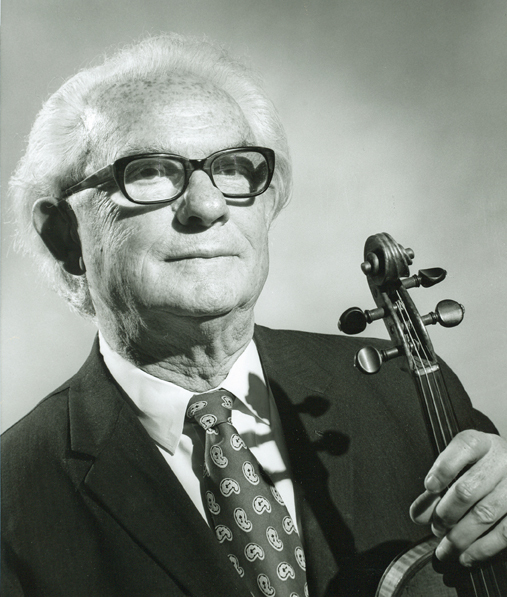 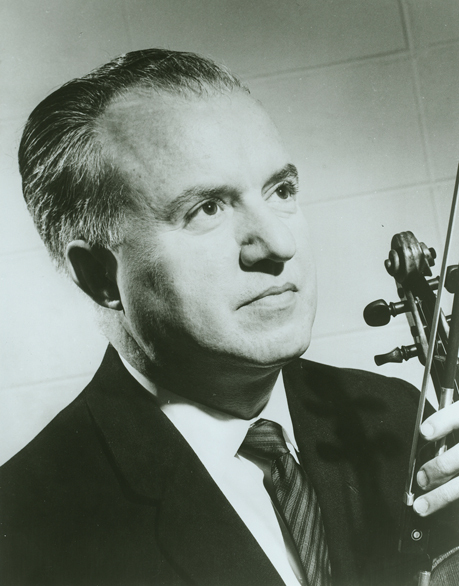 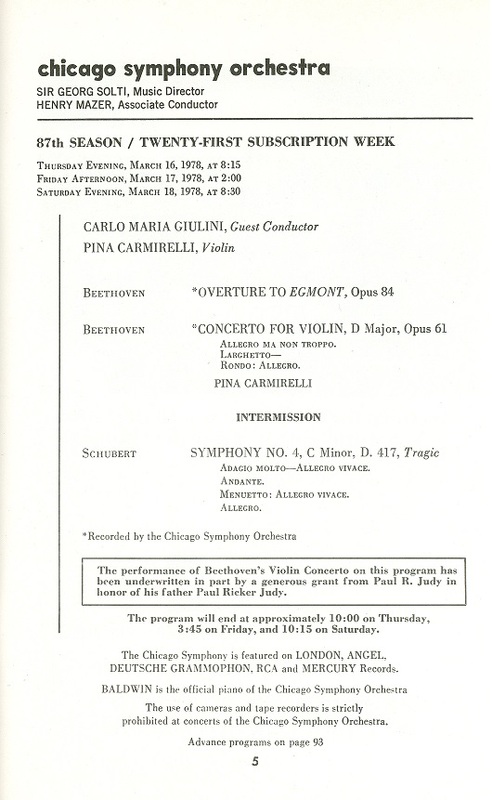 The ensemble made its debut on March 29, 1920, and the roster included several future Chicago Symphony Orchestra members (including concertmaster John Weicher). 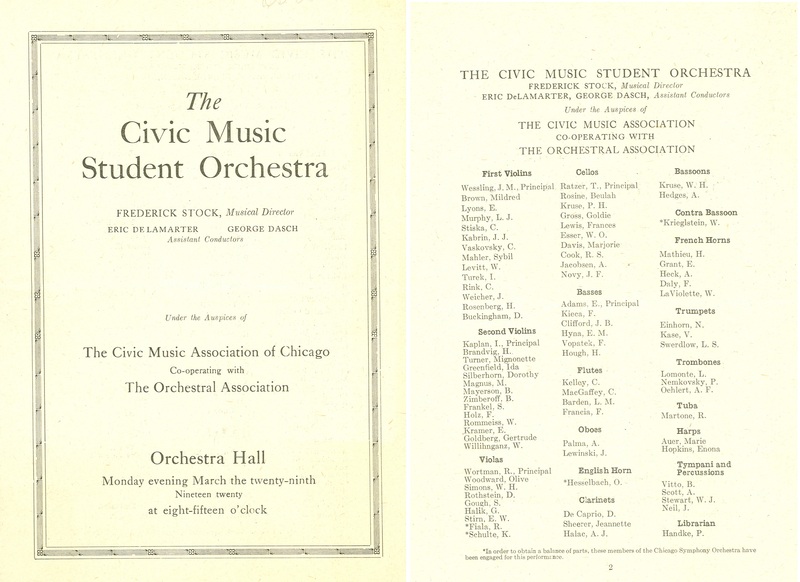 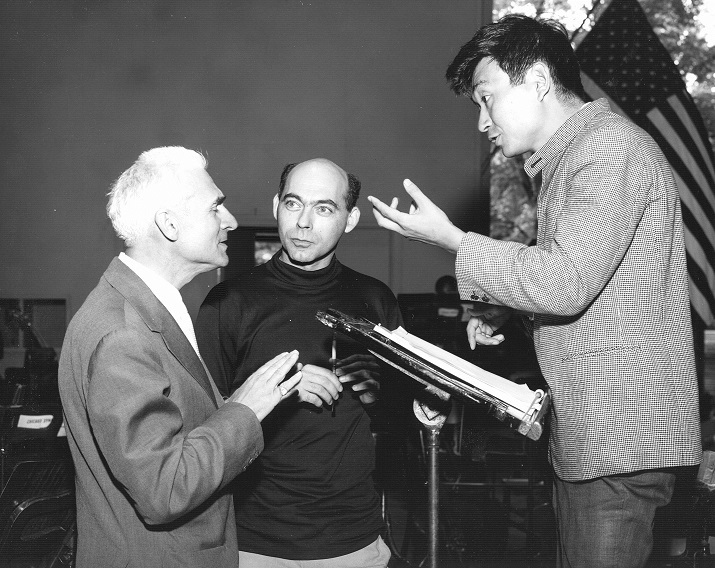 Frederick Stock, Eric DeLamarter, and George Dasch shared conducting duties, leading Halvorsen’s Triumphal Entry of the Boyards, Godard’s Adagio pathétique, Tchaikovsky’s Fifth Symphony, Grieg’s Suite no. 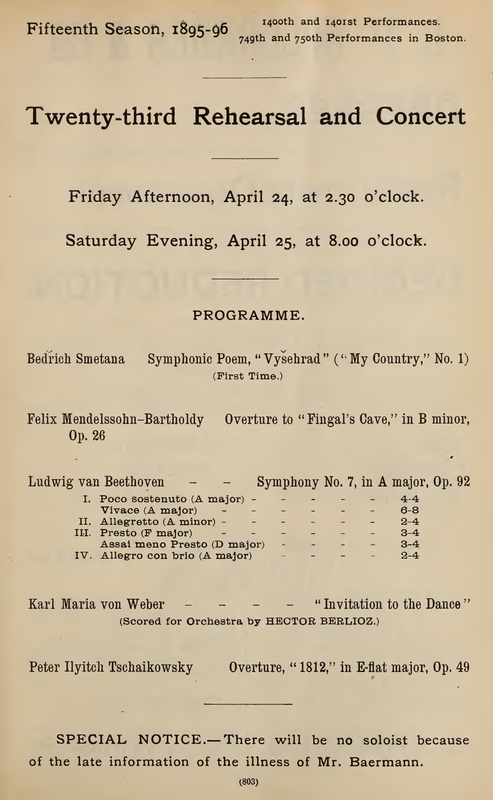 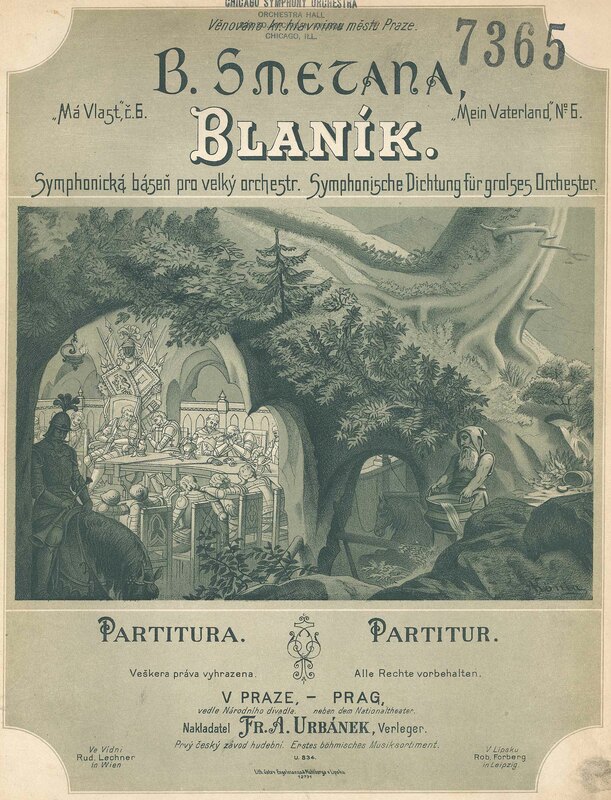 1 from Peer Gynt, Keller’s Souvenir and Valse, and one of Elgar’s Pomp and Circumstance marches. 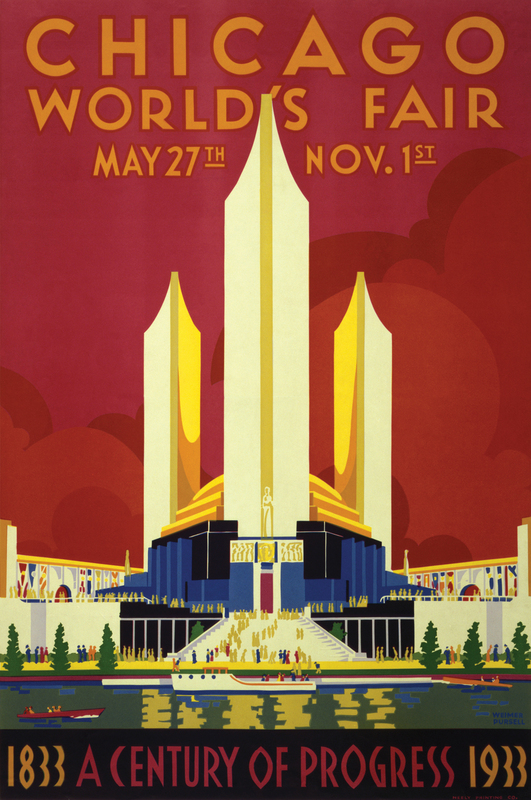 A Century of Progress International Exposition—the World’s Fair celebrating the centennial of the city of Chicago—opened on May 27, 1933, and due to its immense popularity, was extended through October 31, 1934, attracting nearly fifty million visitors. 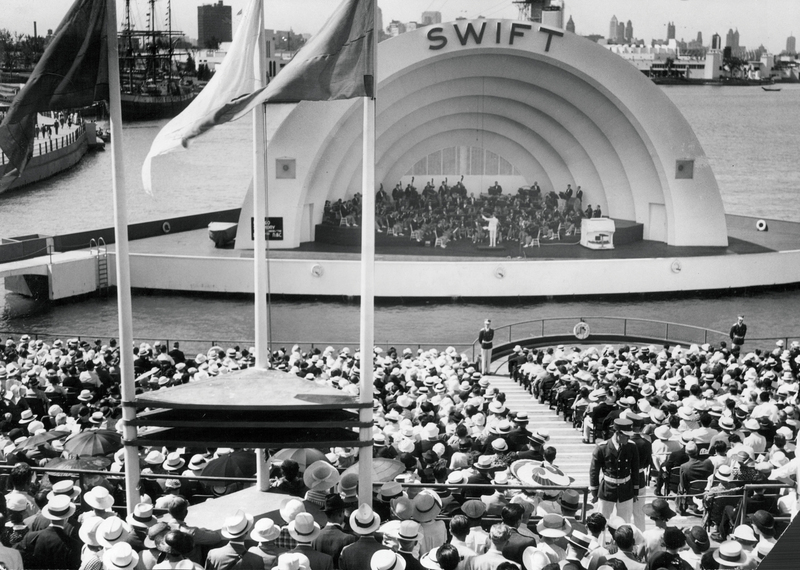 Beginning on July 1, 1934, the Chicago Symphony Orchestra presented 125 concerts at the Swift Bridge of Service, which linked the mainland with Northerly Island at 23rd Street. 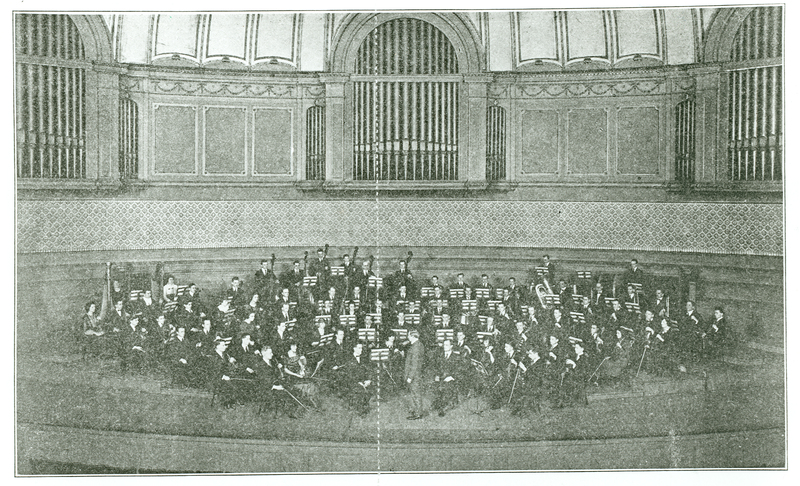 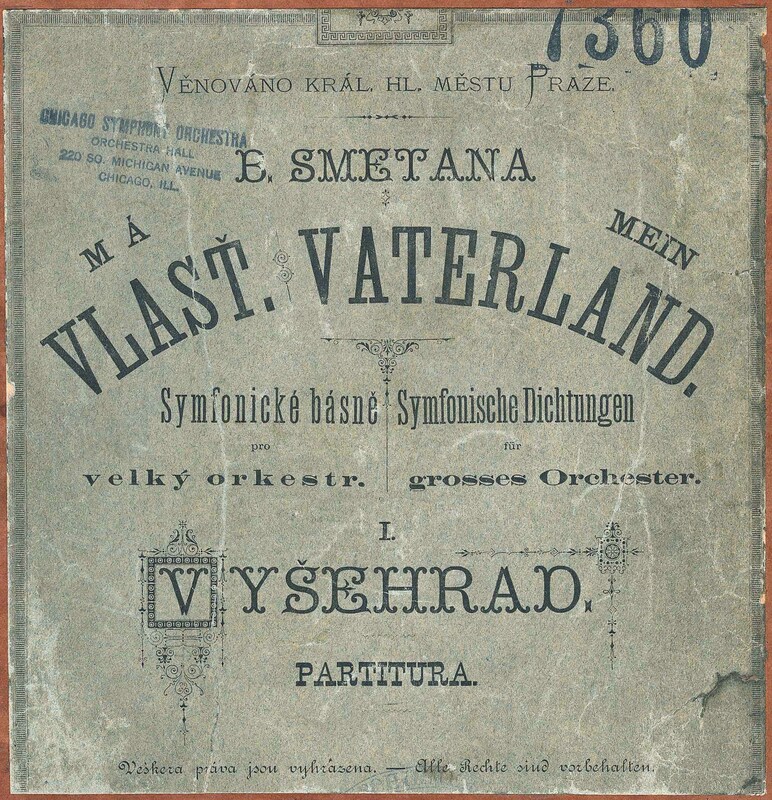 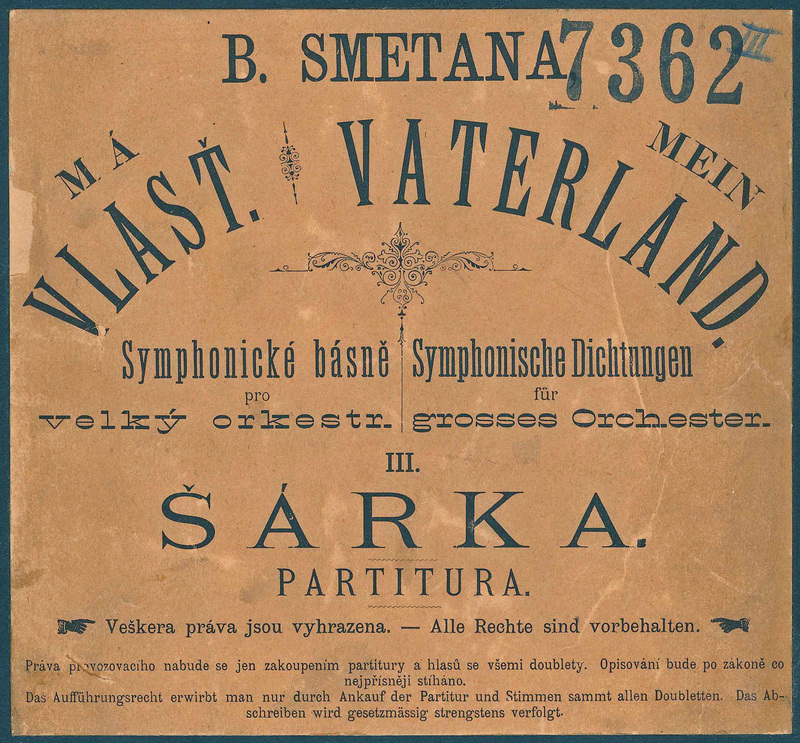 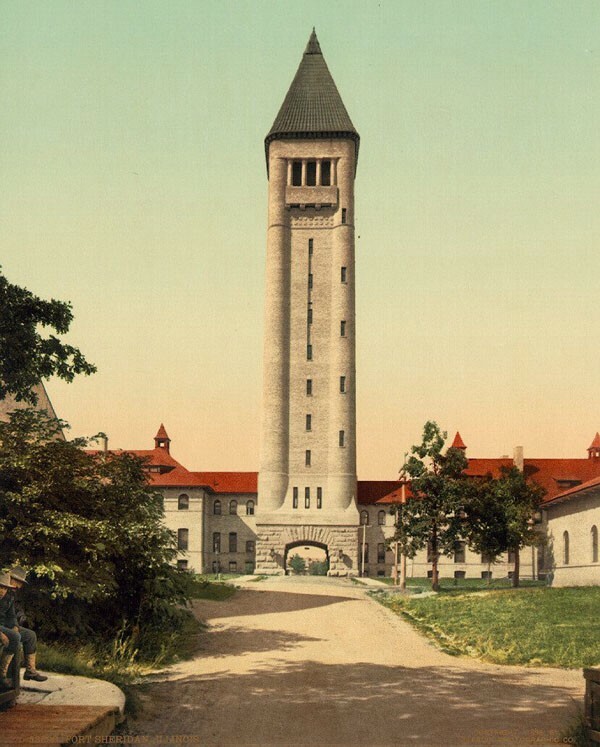 For ten weeks, the Orchestra regularly presented as many as fourteen concerts each week—a matinee at 3:30 p.m. and an evening concert at 8:00 p.m. every day of the week—only occasionally canceling due to extreme heat or rain and rarely repeating repertoire. 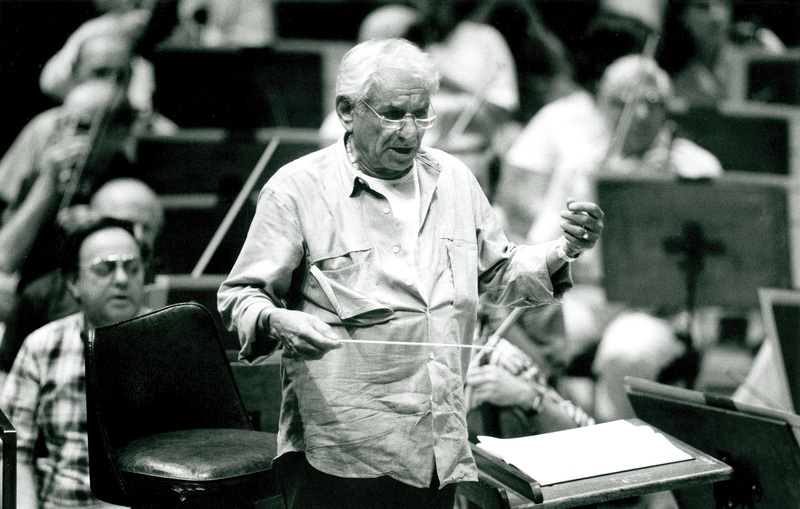 Associate conductor Eric DeLamarter, who conducted more than two-thirds of those concerts, led the first program on Sunday afternoon, July 1. 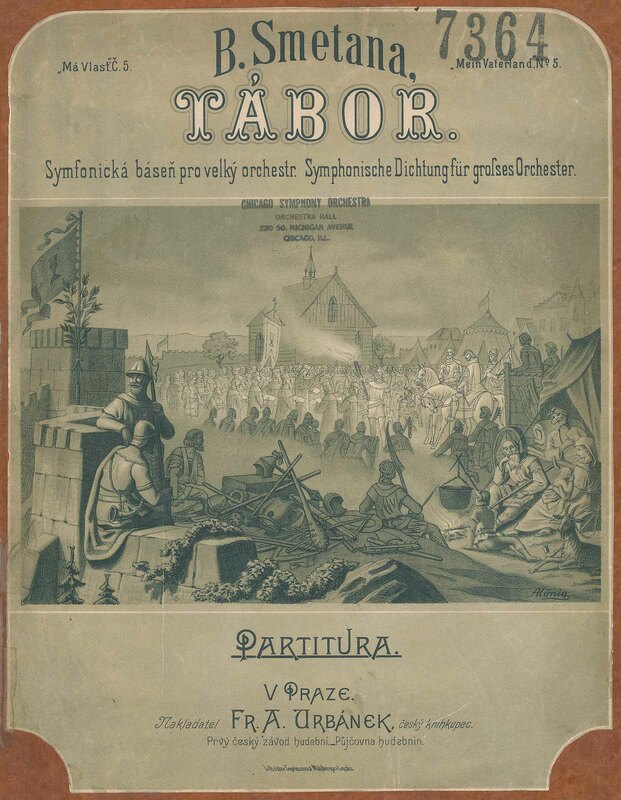 He conducted the Orchestra in Wagner’s Huldigungsmarsch, Schubert’s Unfinished Symphony, Parlow’s arrangement of two of Brahms’s Hungarian Dances, Thomas’s Overture to Mignon, Tchaikovsky’s Capriccio italien, Glazunov’s Ruses d’amour, and dances from Borodin’s Prince Igor. 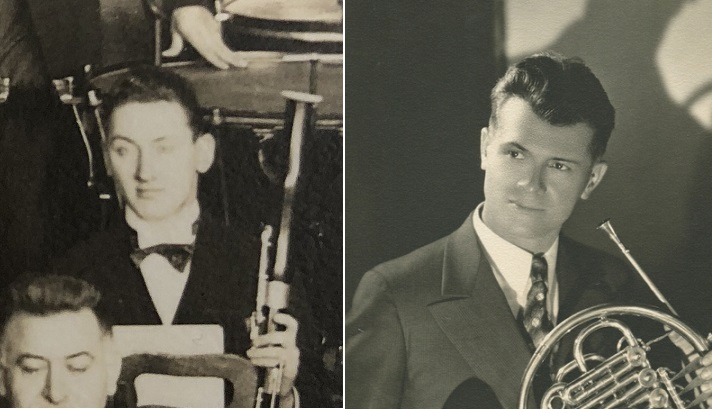 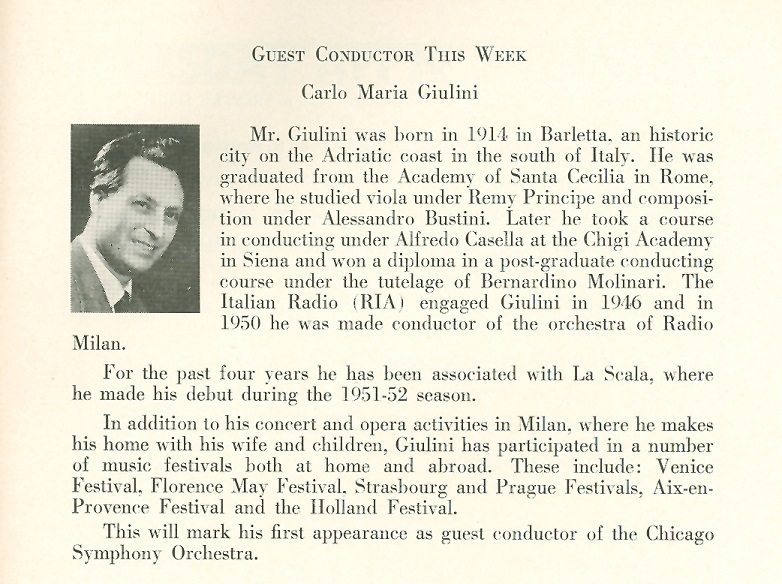 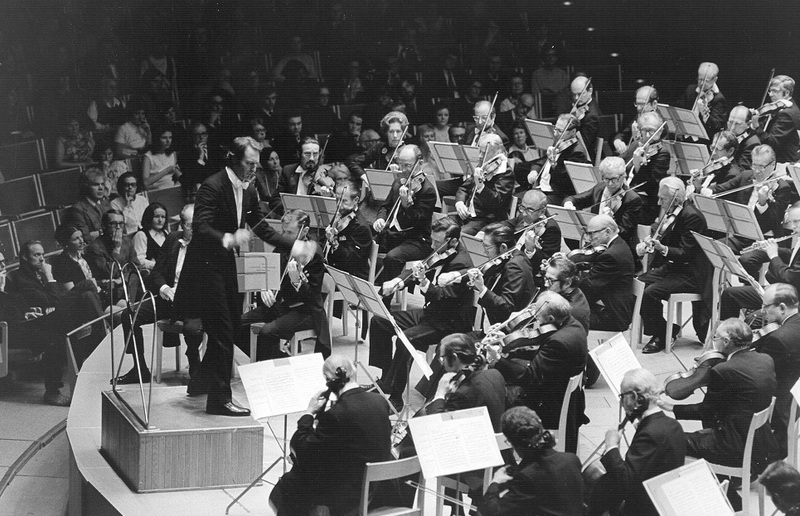 Guest conductors included Jerzy Bojanowski, Carl Bricken, Henry Hadley, Sir Hamilton Harty, Victor Kolar, Karl Krueger, Anthony A. Olis, Frank St. Leger, Willem van Hoogstraten, and Henry Weber. 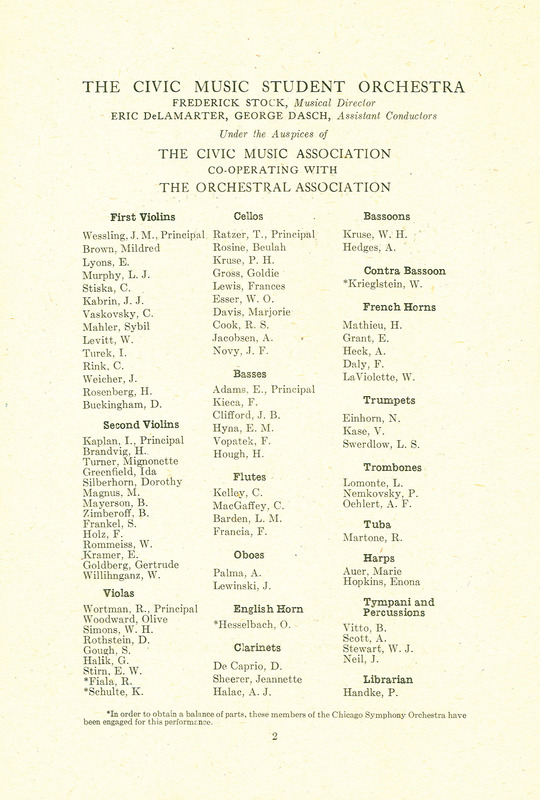 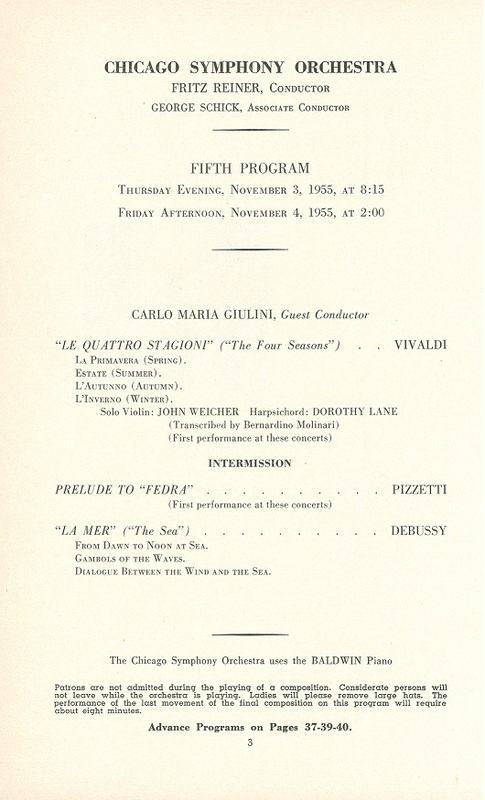 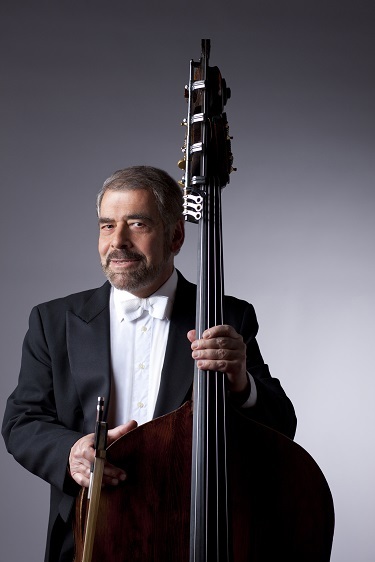 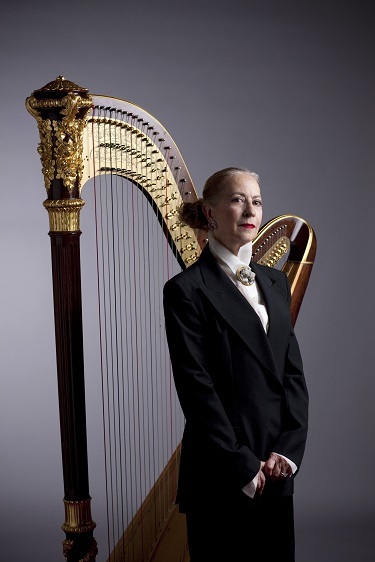 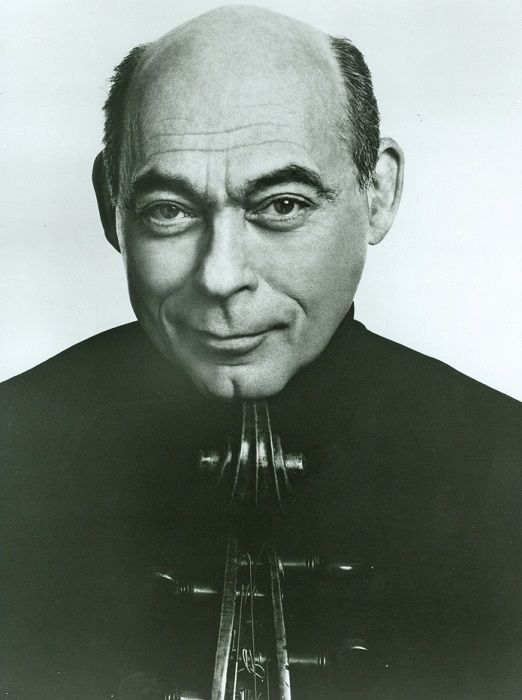 Several Orchestra members were featured as soloists, including concertmaster John Weicher, viola Clarence Evans, principal cello Daniel Saidenberg, cello Richard Wagner, principal bass Vaclav Jiskra, and principal harp Joseph Vito. 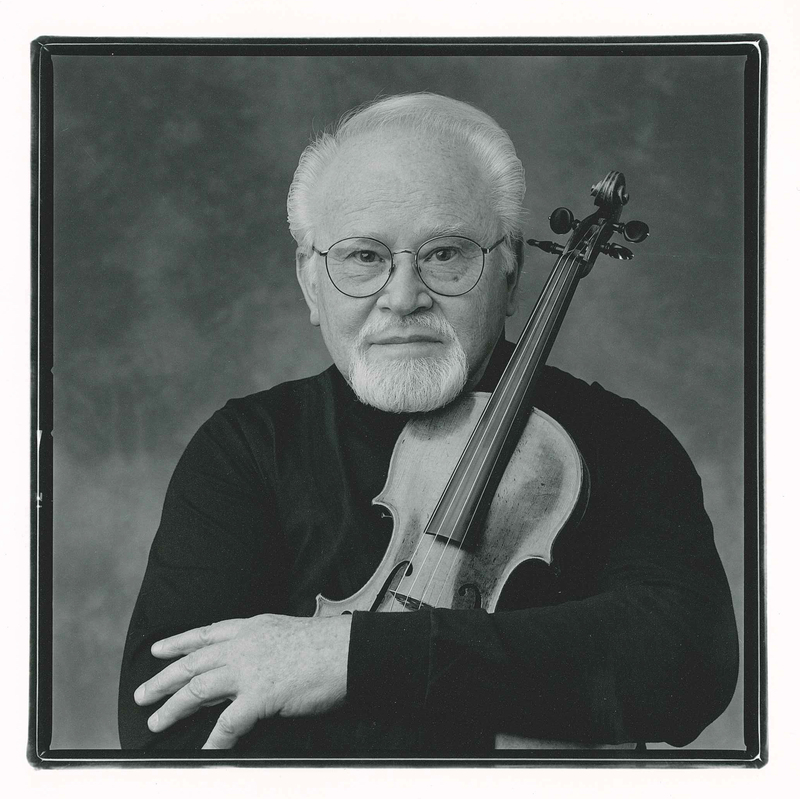 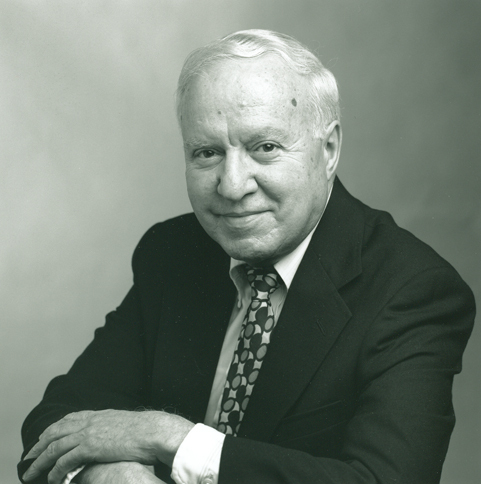 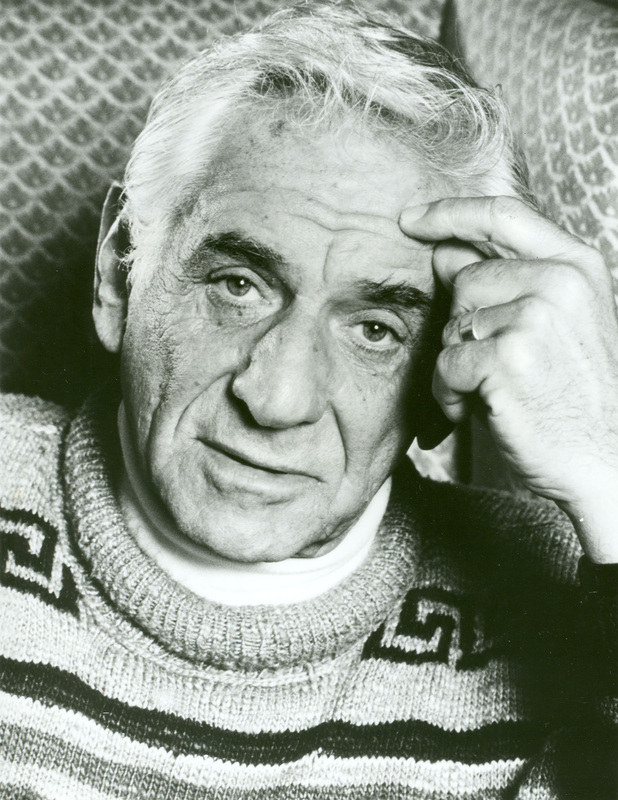 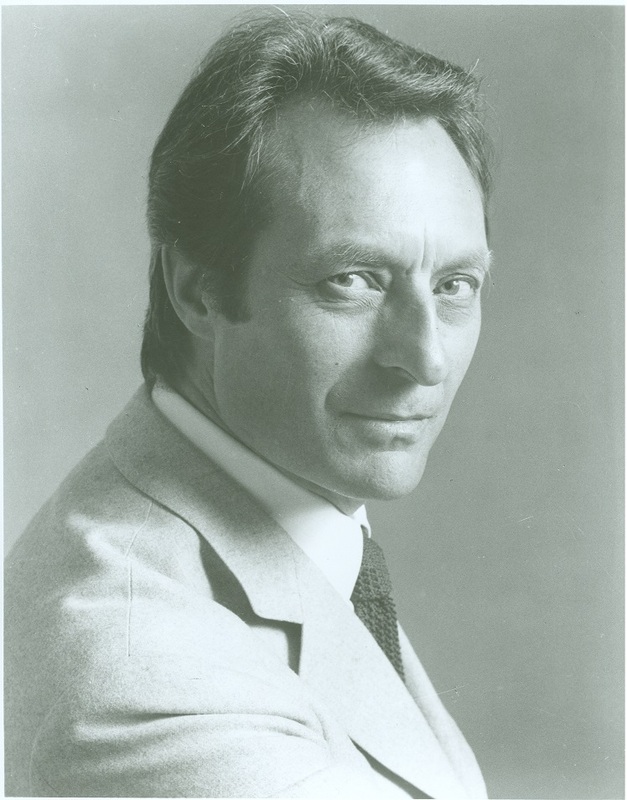 Frederick Stock led the final concert on Saturday evening, September 8, conducting his transcription of Bach’s Passacaglia and Fugue in C minor, Tchaikovsky’s Fifth Symphony, Ravel’s La valse, his arrangement of the love scene from act 2 of Wagner’s Tristan and Isolde, and Respighi’s Pines of Rome.